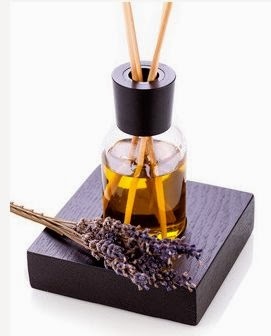 If you subscribe to their newsletter during February 2014, you’ll get the aromatherapy lavender oil for free. They’ll send out letters once in a while, depending on our activities. You can easily unsubscribe from a link found in their newsletter.